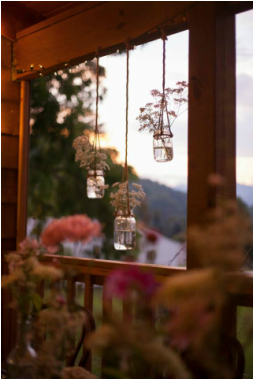 Grandview Lodge’s quaint and cozy country ambiance offers one of the most complete mountain rustic settings for your special celebrations in Waynesville amid Western North Carolina's Smoky Mountains. 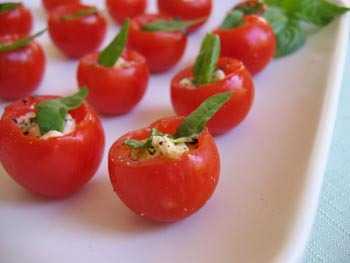 Planning a reception, wedding or a fun private party? We have the experienced and perfect venue to host your special day. Grandview Lodge owners Breanna and Jeffrey will take great pleasure in working with you. We can accommodate up to 100 guests indoors on our mountain-view terrace and offer availabilities on our property grounds to create the perfect outdoors setting. Contact us at 828-456-5212 or GVLBB@yahoo.com for more information. Rent our entire Lodge in the North Carolina mountains for your destination wedding or event. When you reserve the entire estate, you will enjoy lodging in the 10 bedrooms and the Main Lodge – accommodations for up to 32 guests. Please note that maximum total occupancy is based on utilizing all available beds in our rooms.